It occasionally happens that we desire something a little different from wine. 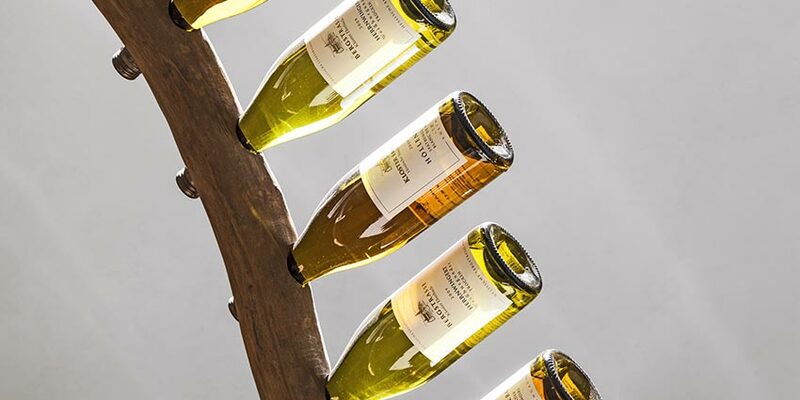 Perhaps you want to find a drink which pairs with an unusual dish, perhaps you want to expand your collection with a bottle with a unique characteristic. 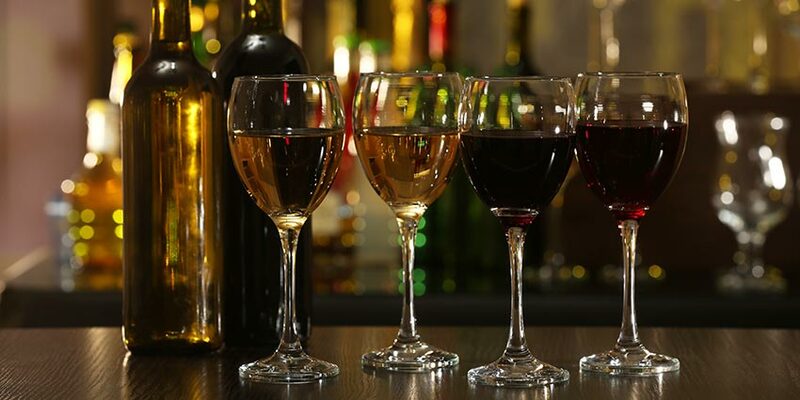 Perhaps, just perhaps, you’ve grown a little tired of switching between standard bottles of red, white and rose wines from major wine producing countries. 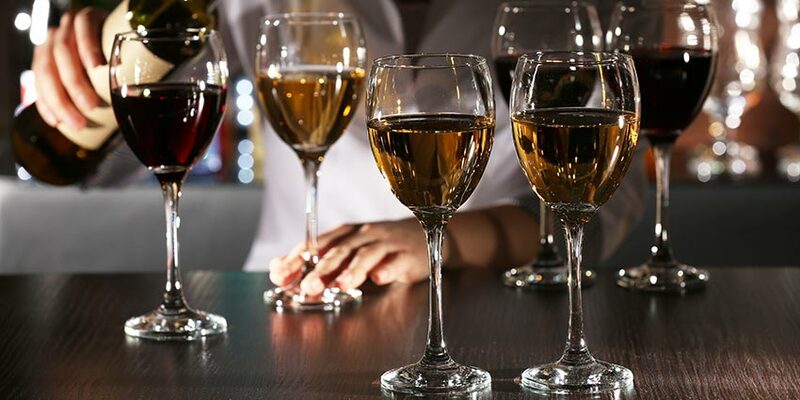 Whatever the reason, the world of wine is large enough, strange enough and varied enough that there will always be something new to try, new flavors and aromas to experience, and new styles to challenge and develop your palate with…and what could possibly be wrong with that? If you’re interested in trying a new set of wines and building up your knowledge and sophistication of the world of viticulture, it’s best to start thinking outside the box, and looking around your local, reputed wine store’s lesser explored shelves. The world of wine is changing and expanding quickly, and while we all know and love the subtleties and complexities of the wines of the Old World, and the bold, fruit-forward wines of the New, there are dozens of countries which are beginning to assert themselves as serious contenders in oenology. Brazil, India, Lebanon, the UK, Thailand and many more in between are producing wines of quality and character, many of which being deliberately made to reflect international cuisines and wine-making philosophies. However, to really push the boat out and discover some very special and unique bottles, we perhaps need to look less at the country the wine is made in, or the grapes they are made from, and more at some of the more unusual techniques the wines are made with. We normally associate wine with warmer climates. The sun beats down upon the coastlines of southern Italy and France, the vineyards of Spain and California, and the roasted red earth of Australia, resulting in powerful wines made from the ripest of grapes. There is, though, a whole category of under-appreciated wine which relies on the cold and the frost to bring about its unique flavors and aromas. Ice Wine has a history that stretches back to Roman Europe, and the historian Pliny wrote about wines which were not harvested until the grapes had been affected by the cold, but today, it is most strongly associated with central Germany and Canada. Ice wine is made from grapes which have been frozen on the vine, and the process that frost brings about allows the grapes to concentrate in their sugar levels, while the water is gradually removed by the weathering. 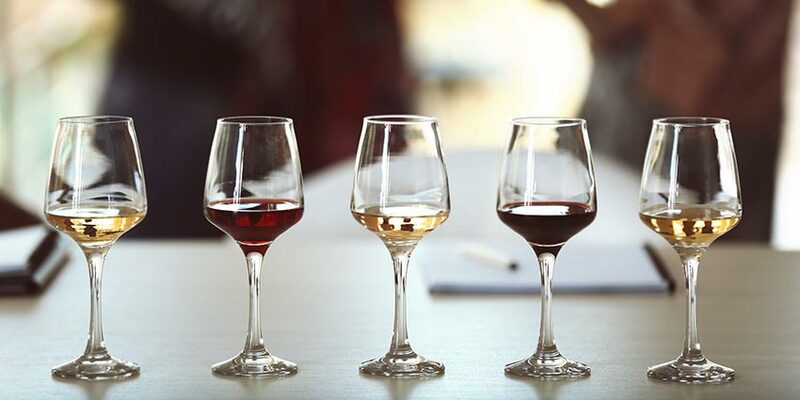 This results in a sweet or very sweet wine, with all the complexities of many of the world’s great dessert wines (such as Sauternes or Tokaj), but with an acidity which remains and creates a unique flavor and body. Unlike most great dessert wines, Ice Wine is not allowed to rot on the vine, and thus has a cleaner, sharper flavor to balance the sweetness. 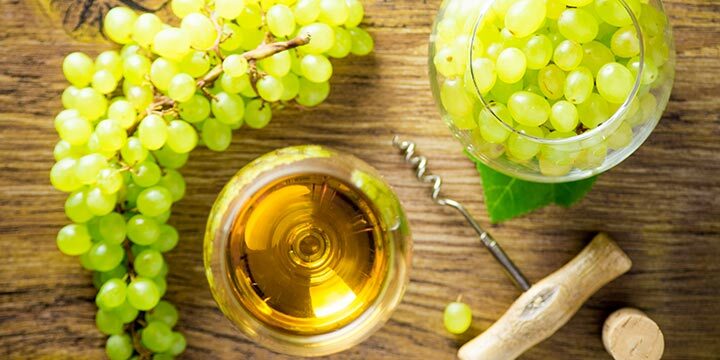 Despite this, all the wonderful flavors we associate with sophisticated dessert wines are present in the glass–candied and dried fruits, honeys, caramels and roasted nuts. A perfect, elegant and fundamentally unique wine to enjoy after a celebratory dinner during the cold winter months. Ice Wine is often difficult to find, as yields are typically very low and unreliable–if the frost doesn’t arrive as expected, whole harvests are lost–making the best vintages of Ice Wine highly collectible and a rare treat. From the cold to the hot: In other countries, wine producers require intense sunlight to wither their fruits in order to bring about the concentration of flavors and sugars in their grapes. Perhaps the best known and best loved of the withered wines are known as straw wine — so called, as the grapes are traditionally laid out on large straw mats to shrivel beneath the sunshine. Like Ice Wine, straw wines have a long and proud heritage, stretching back to the ancient Greeks, who described wines being produced on the island of Cyprus by having their grapes dried on the ground to intensify their unique flavor. Today, straw wines are mostly produced in Italy, where they are known and labeled as passito wines. As an example, Tuscan vintners dry out their grapes in great bunches hung from the rafters of barns, and produce wines of a beautiful golden color, full of rich, nutty flavor and heady sweetness. However, the most highly regarded of the passito wines come from Northern Italy, in Veneto, and are made from the noble Corvina grape varietal. The Veneto straw wines of Valpolicella were awarded DOCG status in 2009, and are typically aged for five years before release, resulting in wines of extraordinary character and length, all rich, fruity, raisin flavors low in acid and relatively low in alcohol content. Although commonplace in antiquity, it is relatively rare nowadays to find wines which have had their flavor enhanced by extra ingredients. 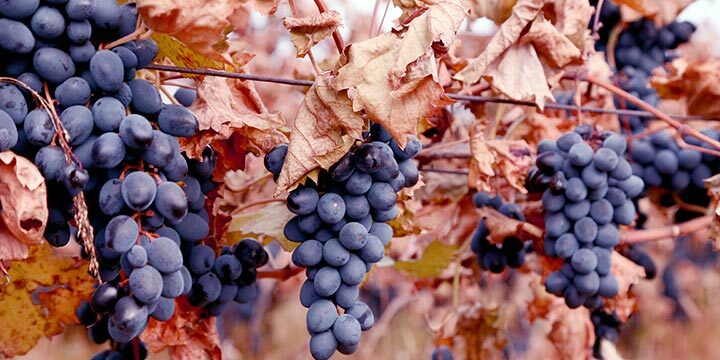 It is generally understood that with the right viticultural knowledge and technique, the grapes alone are capable of bringing forth a wide range of distinct and subtle flavors on their own. Despite this, certain wine-making cultures have long added extra touches to their product to create unique wine designed to match local dishes and excite the palate. One such example is Retsina, a historic Greek wine with a highly distinctive flavor which pairs beautifully with classic Greek ingredients like olives and strong, crumbly feta cheeses. Retsina is flavored with pine resin, and legend tells us that it was originally stored in barrels sealed with sticky, viscous pine resin to keep the air out. 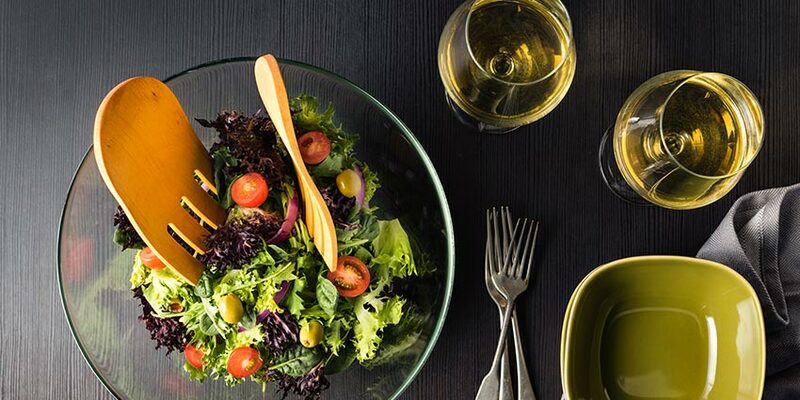 As often happens, people developed a taste for it, and it became a wine style of its own, served to this day in Greek restaurants and drank on sunny balconies and at picnics around the world.